Without a doubt, 2018 has been the year for IoT enthusiasts. Thankfully, the widespread success of the concept of the internet of things is not only applicable to business and formal settings, but kids are also part of the fun. Since most of our day-to-day devices are connected to the internet, we can apply the IoT technology to suit several purposes. In particular, this connectivity has its advantages and it is useful for parents who wish to monitor and care for their kids. Below are top 5 IoT applications for kids. Most parents try to ensure their child is safe at all times. However, ensuring the safety of your child or ward becomes difficult when they are not within your reach. The FiLIP device is a wristwatch that serves as a GPS tracker and means of communication with your children even when they are not home. This device has an app which is available on iTunes and the google play store. The FiLIP application can help you to track the location of your child while they are wearing the watch. If it is set up properly, this device can send you periodic updates of your child’s location. This device can also send you alerts when your child goes outside the preset perimeter or safe zone. This watch is also a means of communication. Five phone numbers can be added to the FiLIP 2. Your child will be able to call any of the numbers using the watch. Parents can also call and send text messages to the watch. This device is inconspicuous and easy to use. It has an emergency call mode which your child can use if he/she is in danger. Taking care of babies can be stressful and fear-inducing. However, the Owlet Smart Sock 2 Baby Monitor can help to reduce some of the anxiety attached to caring for babies. The Owlet device is a Sock that when worn on your baby, tracks their heart rate, Oxygen and sleep patterns. This device can be used with Android phones and iPhones. When you connect the Owlet to your device, you will be able to see live readings of your baby’s heart rate, Oxygen levels, and sleep trends. When everything is as it should be, the light on the monitor is green. However, if any of the levels are too low or high, you will receive an alert through noise and light. This device is an essential purchase for every parent who would like to monitor the vitals of their baby. The Kolibree toothbrush is an electric toothbrush that can connect to your iPhone or Android device using Bluetooth. When connected to a mobile device, the app records when your children brush their teeth, how long they brush and how many times they brush their teeth. While the child is brushing their teeth, the Kolibree app can track the movement of the toothbrush. The app then provides tips on how they can properly brush their teeth. Aside from teaching dental health, moving the toothbrush around the mouth is used to navigate and play the video games on the Kolibree app. The video game acts as an incentive and ensures that the child brushes his/her teeth thoroughly. This device is safe for child use, it is waterproof and your child can use it up to 3 times daily. The Kinsa Smart Thermometer is available for purchase in the form of an ear thermometer and a probe thermometer. Both of these can be connected to a mobile device and can be used with a mobile application. This device can be used to check the temperature of your child, record it and track the temperature. By syncing your thermometer with your mobile device, you will be able to take advantage of all the benefits of the Kinsa Smart Thermometer. You will be able to track the entire family’s temperature, symptoms, and medical needs. This application will allow you to record medicines used, the recommended dosage, refill reminders and other information you will need to properly care for a sick child or family. Furthermore, to keep your child still while you check their temperature, there is a bubble game on the thermometer that your child can play. Scanmarker is a device for children and adults. This is a great educational device that can scan printed text and produce them on your connected device. A scanmarker can be likened to a highlighter pen that transfers the text you run it across to your phone, laptop or tablet. This device will let your child take notes easily while using a device with the scanmarker application. You can use the Scanmarker app on iPhones and Android devices. This device can also help you to translate your highlighted text before transferring it to your connected device. 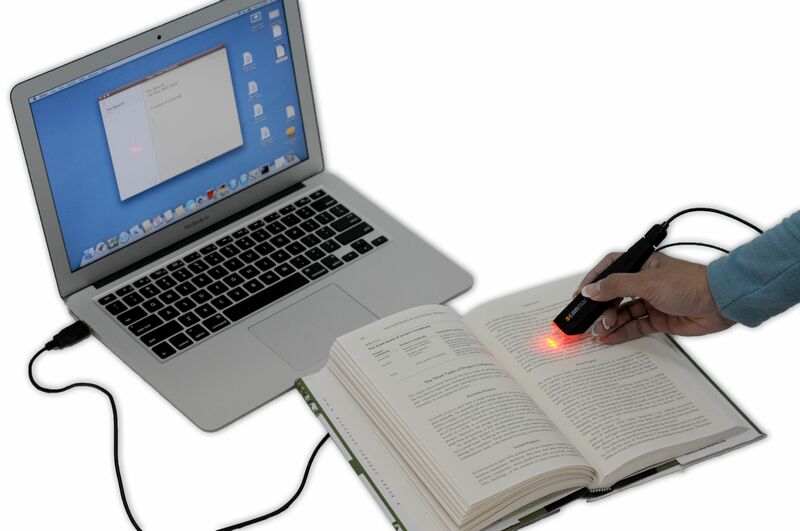 The Scanmarker can translate texts in your language into more than 40 other languages. This tool is especially useful for students with learning disabilities. It has a speech feature which reads your highlighted text back to you while it is scanning the text unto your computer or phone. This is also an invaluable tool for people who cannot read for long periods. In conclusion, there are many other IoT applications that are suitable for kids. However, the 5 listed above adequately showcase the value of IoT applications in the process of caring for and educating children.